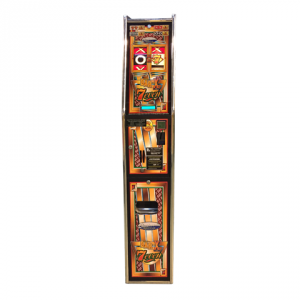 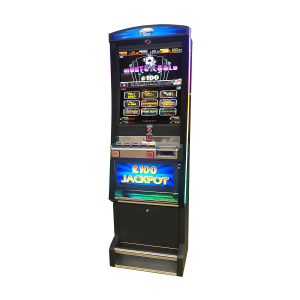 Electrocoin is a manufacturer and distributor of AWP machines, fruit machines & slot machines and has over 40 years of experience in the amusement gaming sector. 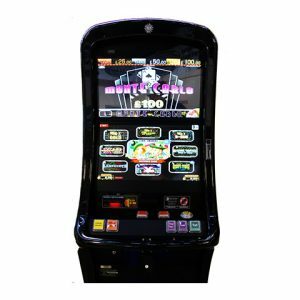 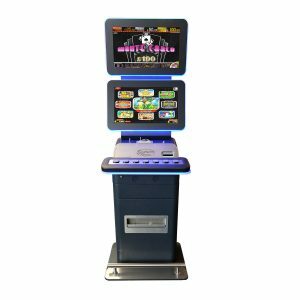 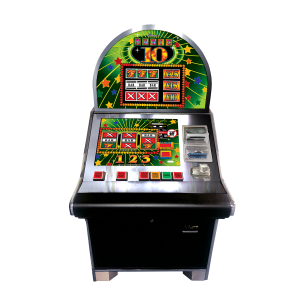 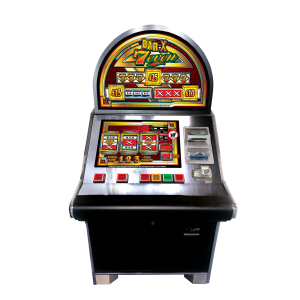 The latest Electrocoin AWP and fruit machines can be found here including a full range of Cat C, both analogue and digital gaming machines. 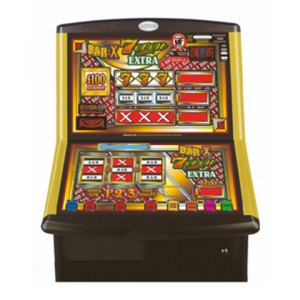 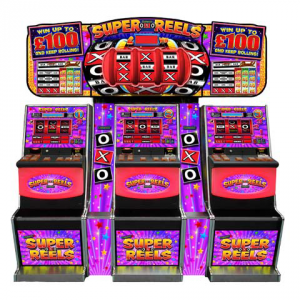 Details include the latest analogue machine BAR-X 7even CAT C £25 Jackpot, the Bar-X 7even CAT D £5 Jackpot and the OXO Super Reels. 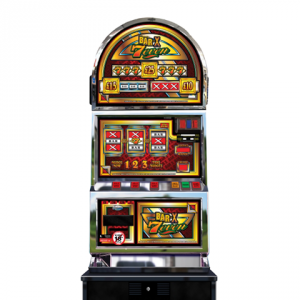 Check out the latest on Electrocoin’s digital AWP CAT C gaming machine, Monte Carlo with new and classic games including Bar-X, Seaside shuffle, Ghost train and many more. 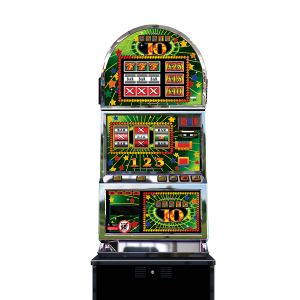 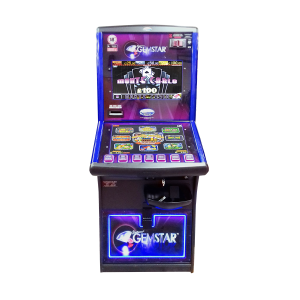 Monte Carlo is available in multiple cabinets to suit your requirements – Elektra, Gemstar Casino, Gemstar ‘Eclipse Conversion’ and CSX. 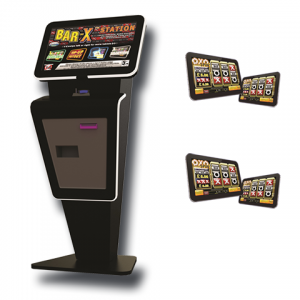 Also below are details on BAR-X Tablet system by Electrocoin, perfect for any Amusement Gaming Centre (AGC) who wish to offer tournament modes or increase the Cat C footprint.